Sara Bonnie was our agent with the sale of this home, as well as our first home, and also helped out on our new build. She was an invaluable asset to us. Sara went above and beyond her duties. She reshot our photos several times as we made changes along the way. Sara's suggestions proved to be accurate and beneficial as buyers commented on how well our home showed due to the staging. Sara is a very kind and honest person, but she is a strong negotiator, and will fight for you. My husband and I highly recommend Sara, and would use her in the future without reservation. 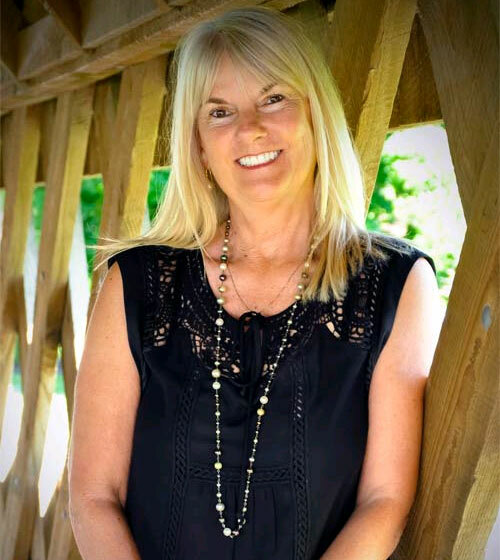 My experience with Bonnie Realty Services & Sara Bonnie was nothing short of a miracle. The parameters of what I was looking for were very specific and she carefully planned out our trips so that I was able to see only homes and land that matched my criteria. She was always pleasant and never gave up on that quest to find the perfect home for me....which she did. She truely went beyond my expectations and I am confident she would do the same for you. I would highly reccommend her and have to many of my business connections. It has been our pleasure to work with Sara and her team! I just want to say how awesome Sara Bonnie (of Bonnie Realty) is! We put our house up for sale in Sept. of 2011 and found a new house that same month. The new house was a short sale (which we knew nothing about), that took until Feb. of 2012 to get to closing...the whole time Sara was right there encouraging us and helping us understand the delays along the way. She couldn't have been more helpful! Then our former house sold and closed in May of 2012...and there was Sara helping us to understand the process (our first time selling a house) and making sure every "I" was doted and every "T" was crossed. It has been our pleasure to work with Sara and her team! You are absolutely wonderful, nothing but professional through this whole process of selling. Beyond that we consider you a good person. We wanted to tell you that we wished we had found you three years ago, your wonderful. The card and gift arrived in the mail today and are very much appreciated. I'm sure I speak for Lynda also when I say that you continue to impress us. I wish everyone we dealt with was as classy and professional. We would like to highly recommend the services of Sara Bonnie as a very competent and extremely thorough realtor. Sara was not only very professional but she also guided us through some tough personal decisions. She was there for us not only as the listing representative but also as an objective third party. We were very comfortable with Sara throughout the life of our selling process.